There are a lot of factors that you will want to keep in mind when it comes down to running a trucking company or being an owner-operator. 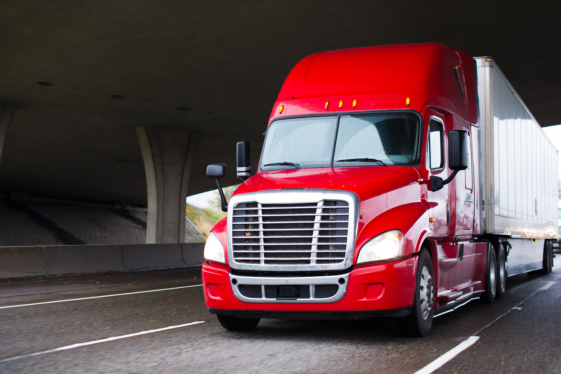 One of the most important factors to think about is local trucking insurance. This is one of the most important things you can do for your business and it can protect you against a variety of unexpected situations. One of the main reasons for good insurance for financial protection because you never know when you will get into an accident or some damage occurs to your truck. Having proper truck physical damage insurance can help provide financial assistance that will not only get your truck back on the road but to also make sure you do not have to break the bank. Repairs can be expensive and insurance will help shoulder the cost. When you are running a larger trucking operation with multiple drivers, unexpected situations that require insurance will go up. However, having good insurance can provide you with the peace of mind knowing that if something does happen, it will be covered and you will not have to spend a fortune just to get the truck back up and running. Insurance can really save your business and make sure that you can stay successful. Insurance is required to be able to use your trucks on public streets. So if you are going to be running a trucking operation, all of your vehicles are going to need to be insured. This will help you avoid problems with the law. However, even if it weren’t required, it is still a good idea to have good insurance because you never know when it will come in handy. Those are just a few of the many different reasons why it is a good idea to have trucking insurance. If you would like to find out more about this or about our truck insurance agency in Downey, CA please do not hesitate to get in touch with Rapid Document Insurance Agency for more information today. This entry was posted in Trucking Insurance and tagged financial protection, Insurance, insurance agencies, Trucking Company. Bookmark the permalink.